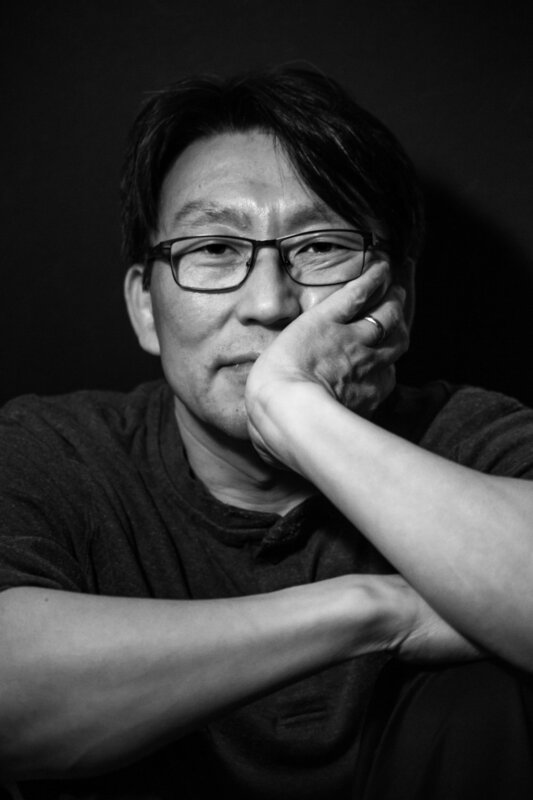 South Korea native Hyuck Joon Kang (just “Joon” to his friends) came to the United States in 2003 to pursue his doctoral degree in molecular genetics at the University of Tennessee. He is currently a research instructor for Harvard Medical School and Brigham and Women’s Hospital studying developmental control of epigenetic gene regulation during development in fruit flies and mammalian stem cells. But when he’s not in the laboratory, he can often be found taking photos—particularly high contrast street photography. Kang’s first introduction to the BPW came from his wife, Heather Kang, who has been taking classes with us since 2016. She had been teaching him how to use his camera in manual mode and encouraged him to take the Better Composition: Photo Walk in Salem, MA, because photography had developed into a shared hobby for them. Since that first class, Kang’s true interest in photography began. Because of his time-intensive job as a scientist, he didn’t have many opportunities for travel to places with beautiful landscapes. So, he looked to the city in which he lived for inspiration. 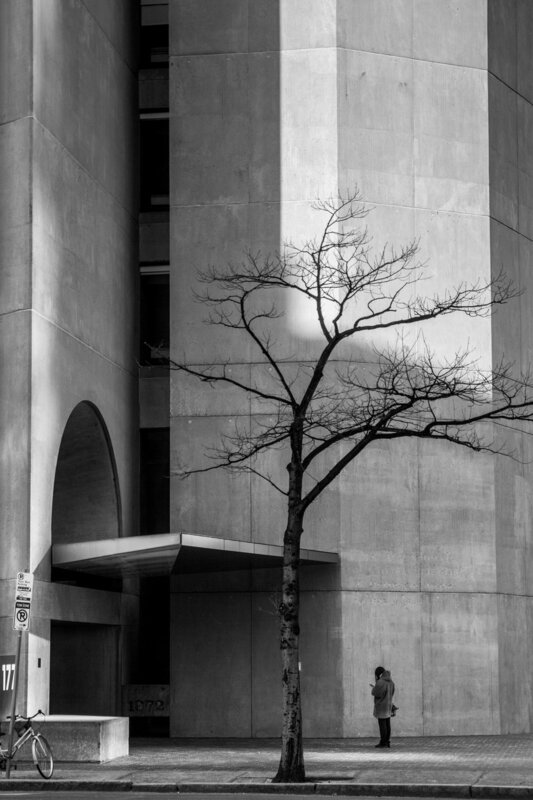 Kang also finds that street photography in a city with tall buildings provides a great way to practice using light and shadow in the environment he sees every day. While he doesn’t have plans to become a professional photographer, he has spent the last several years honing a very vibrant and atmospheric style with high contrast.